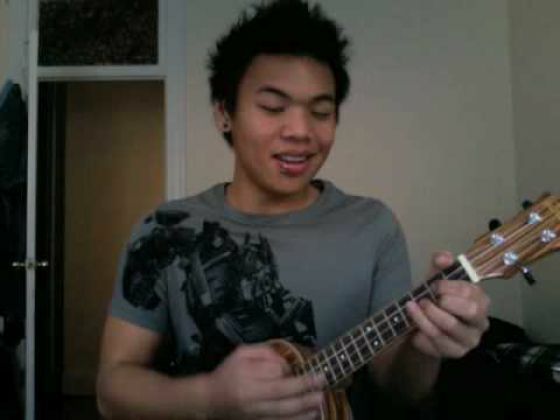 Guys: trying to look cute playing the ukelele. 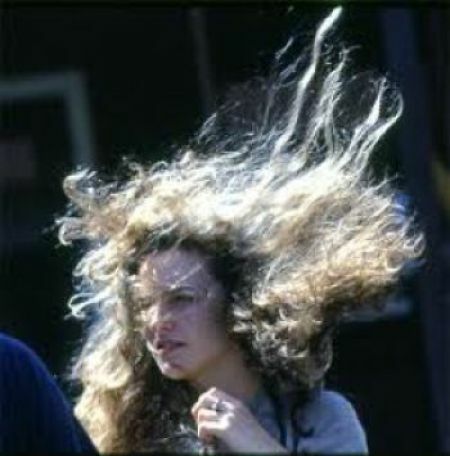 Girls: hair looking beautiful in the wind. Talking to your friend during a movie. When someone sees me sitting alone.